Blue Performance Furled HeadSail cover 11mtr. 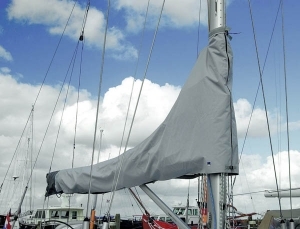 Blue Performance Furled HeadSail cover 12.5mtr. 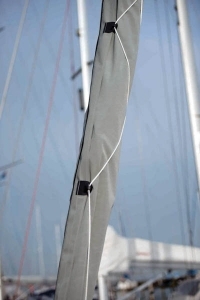 Blue Performance Furled HeadSail cover 14mtr.